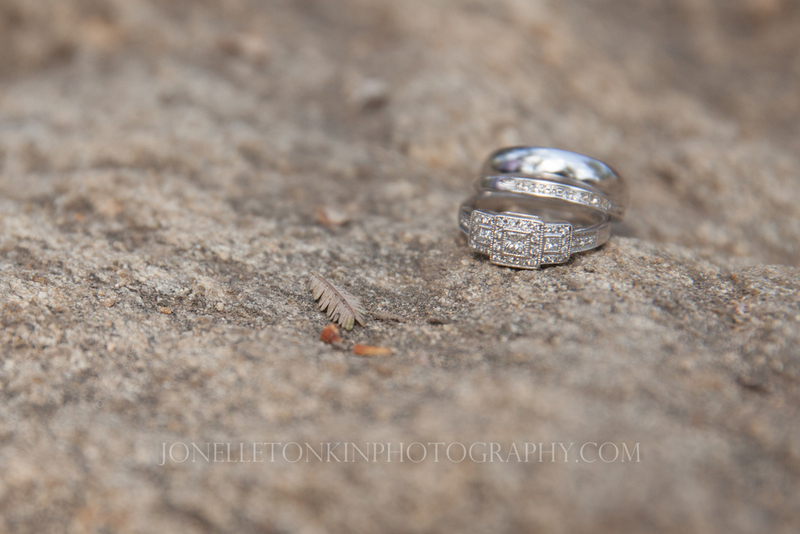 Jonelle Tonkin Photography is now offering wedding coverage for 2015! So excited to announce that I am opening my schedule for a limited number of small weddings and events for 2015! I shot my first wedding in San Diego and have absolutely fallen in LOVE! There is something so magical about capturing such a special day! Getting married in 2015?! Contact me for special rates! *Sneak Peek* from Miss E's Gorgeous Maternity Session. Miss E... It was such a pleasure to capture this special time for you. You have such an ease about you... I know you will make a wonderful mom to sweet Baby B.